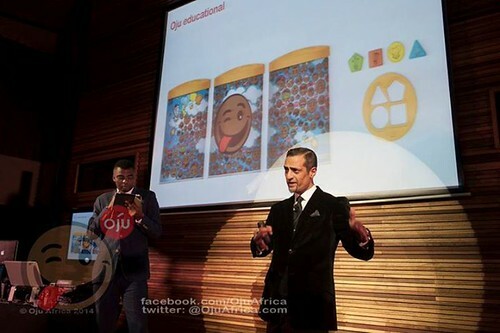 African company – Oju Africa launches range of 65 Afro Emoticons, as well as a new Children’s foundation in association with Robin Sharma in a star-studded event in Johannesburg, South Africa. They first garnered international attention with the launch of the first ethnically diverse emoticons. 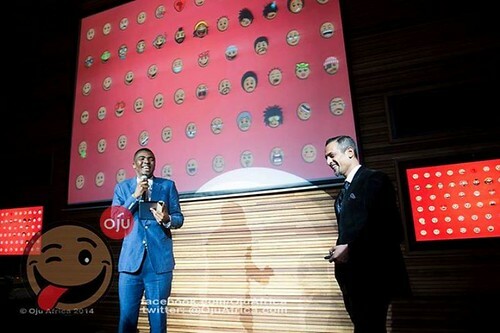 In fact in the past two weeks the Afro Emoticons from Oju Africa have had the world abuzz, with over 12000 downloads of the free app from Google Play in just 4 days,of which the majority of those downloads have originated from the United States. Powered by Mi-Fone, the first African mobile devices brand, “Oju” literally meaning “faces” in the Yoruba language from Nigeria, is an innovation born out of the motherland. And it was here on the motherland that the full range of 65 Afro Emoticons were revealed at the global launch for the brand in a star-studded event which included incredible performances by renowned international DJ -Nickie Cartel, and Urban Soul vocalist Naima Mclean in Sandton, Johannesburg last night. 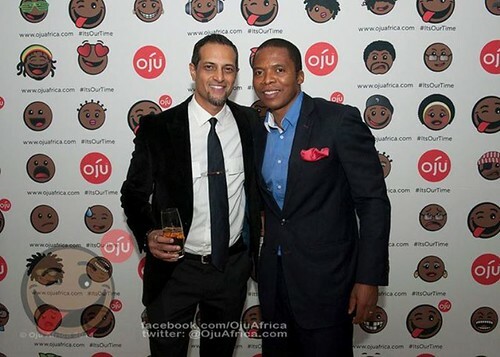 Oju Africa was created in 2012 and forms part of the premier Mobile Lifestyle Brand company Mi-Group International Ltd. 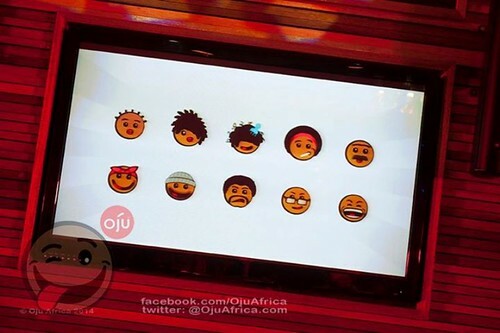 The African mobile giant had intended on originally launching the Emoticons at theglobal brand launch, however decided to launch 15 of them early following discussions surrounding #EmojiEthnicityUpdate and subsequent trends on Twitter on the 26th of March. Yet for a continent synonymous with smiling faces, these unique Emoticons are bound to make those wide smiles become wider, as a portion of all licencing fees generated will be donated to the Mi-Oju Children’s Foundation which was officially launched at the event in association with Mi-Fone Board Advisor, and globally celebrated bestselling leadership author – Robin Sharma. “The purpose of the Foundation is to empower and educate the Children of Africa via ICT,” explains Patel. “The launch Oju and the Mi-Oju Children’s Foundation with Robin Sharma will undoubtedly help us achieve our dream of digitally uniting Africa, liberating Africans from digital exclusion. 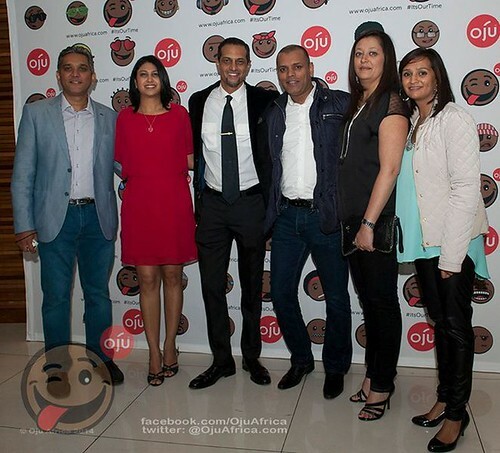 In fact with the launch of the Oju Africa Afro Emoticons we are sharing African soul, funk and unparalleled smiles with the world and allowing the world to help African children in return,” explains Patel. Oju – a new ‘afro-centric’ character and emoticon that is iconic, important, innovative and authentic 0 out of 5 based on 0 ratings. 0 user reviews.